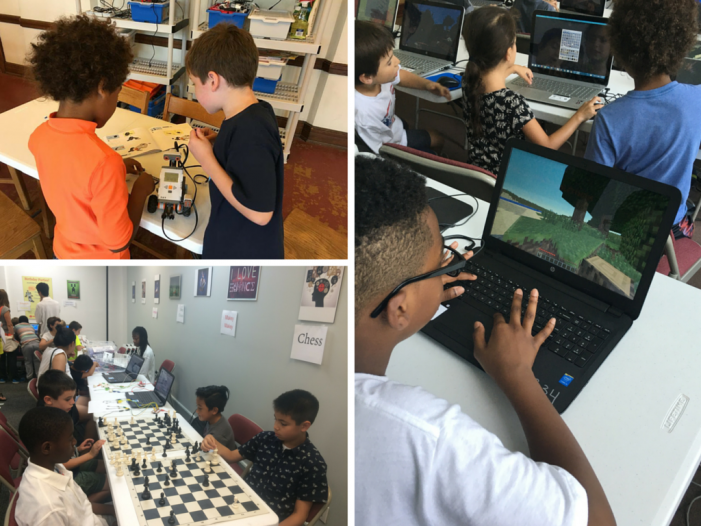 The MLC STEM Center, located in Montclair, offers educational workshops for children of all ages. 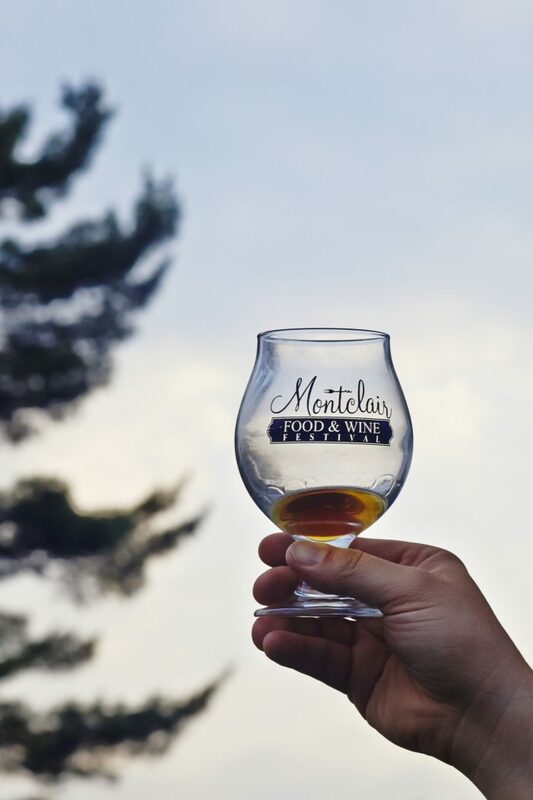 The Montclair Food and Wine Festival is back and ready to impress for the year 2016! As occupancy reaches 50 percent, Valley & Bloom announces their first three retail tenants. Montclair High School alumni are representing their hometown in the MFEE's Amazing Fundracer 2016 on Sun. May 22! The Uptown Girls Night on May 12 brings discounts, giveaways and more from Upper Montclair Business Association businesses! 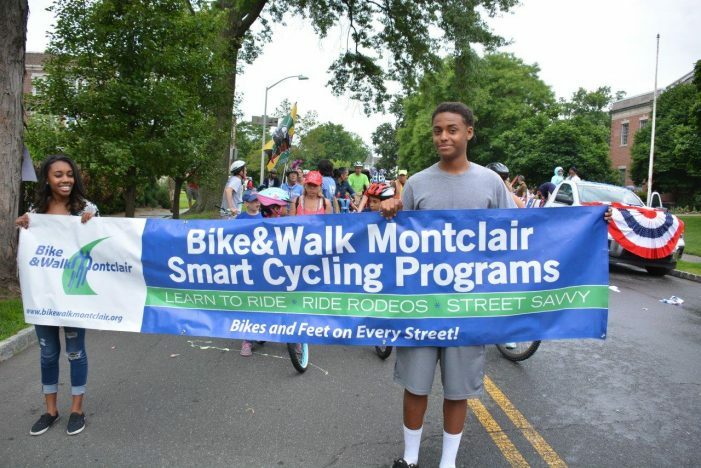 Bike and Walk Montclair aims to put ‘Bikes and Feet on Every Street.’ Check out their list of upcoming events for all to enjoy! 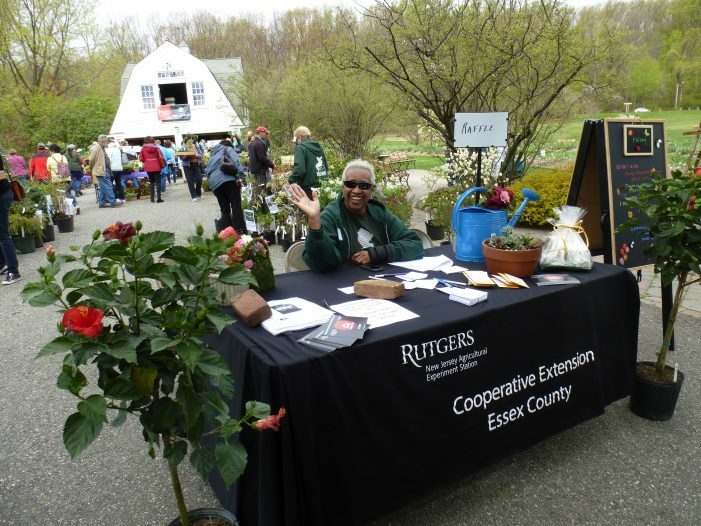 Check out the Rutgers Master Gardeners of Essex County Plant Sale to find the perfect plant to spruce up your garden. 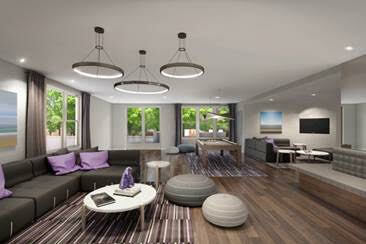 Following the 85 percent leasing of Building I, Valley & Bloom has started leasing apartments in Building II. 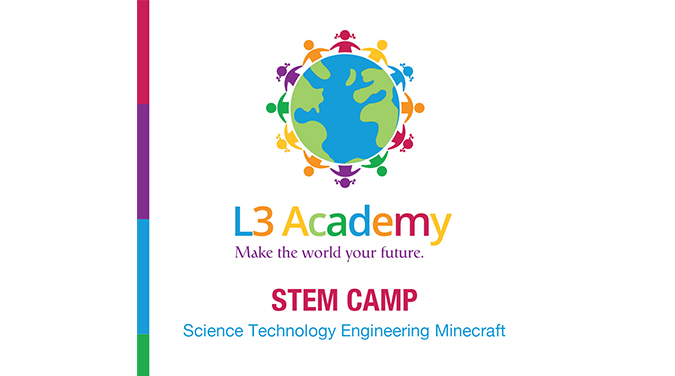 Mark your calendars for the STEMfestival on Saturday, April 2, hosted by Glen Ridge First. 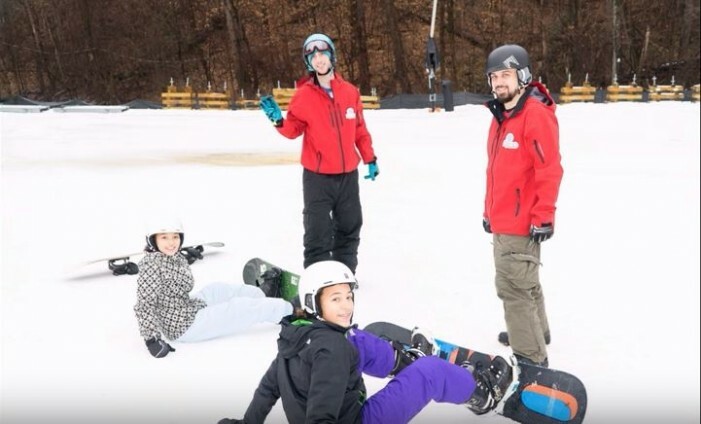 Visit the National Winter Activity Center for a unique ski facility to improve the lives, health and fitness of kids aged 6-17.